The best Sage 100 mobile sales app for your B2B showroom floor needs. Browse the floor with your customers and prospects. Record quotes, provide pricing, confirm warehouse quantities. Are you getting the picture about how iSales 100 can bolster the experience you provide your customers and prospects using iSales 100? You can also complete a sale right on the spot, capture signature proof of delivery, and even collect payments. Best of all, by the time your salesperson has finished with the customer, all the details can already be back in Sage 100. 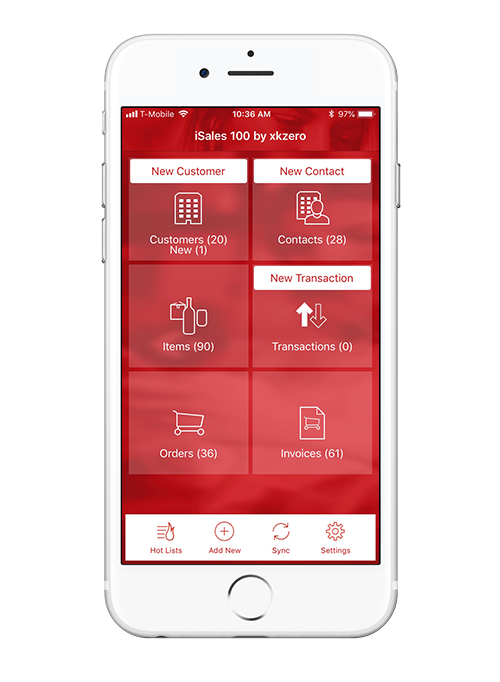 With iSales 100 you are free to move about your store with your customers, and better equipped to serve them.